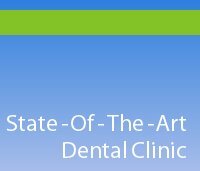 Dr. Rajan John and Dr. Leizel Rajan were the trendsetters to setting up Kottayam Speciality Dental Clinic (KSDC) a state - of - the - art dental clinic in 1997 at Kottayam town in Central Kerala. Since then there is no turning-back. They and their efficient team keep pace with the changing scenario in dentistry.